Conveniently located at 1410 Industrial , Rychlik Auto LLC is one of the area's most trusted auto care centers, providing timely and affordable service for more than 39 Years. Our ASE certified mechanics and master repair technicians live and breathe automotive repairs. When it comes to reliable car care, we are your preferred mechanics. your car or truck well maintained - you depend on it for a lot more than going to get groceries. It is one of the most valuable assets you have. 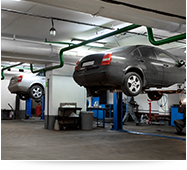 There are an untold number of auto mechanics and repair shops you can choose from. At Rychlik Auto LLC, we back up our work with a professional guarantee, providing you with added assurance and a little extra value. 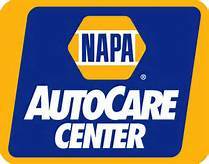 We are AAA Auto Towing and AAR Automotive Repair as well as your area's Napa Auto Repair Shop. Contact us at 903-572-3376 to set up a time to come in and have one of our service technicians have a look at your car. Rychlik Auto LLC makes certain to back up our work. 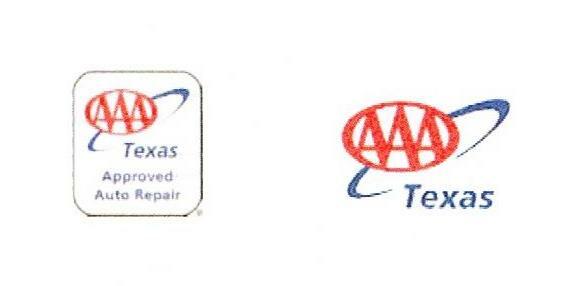 All repairs come with a full 180-day or 6 mos parts warranty, also AAA has 24,000 or 24 mos parts warranty. We honor all manufacturer warrantees and provide return parts upon request. Parts warrantees may vary, depending on the manufacturer.